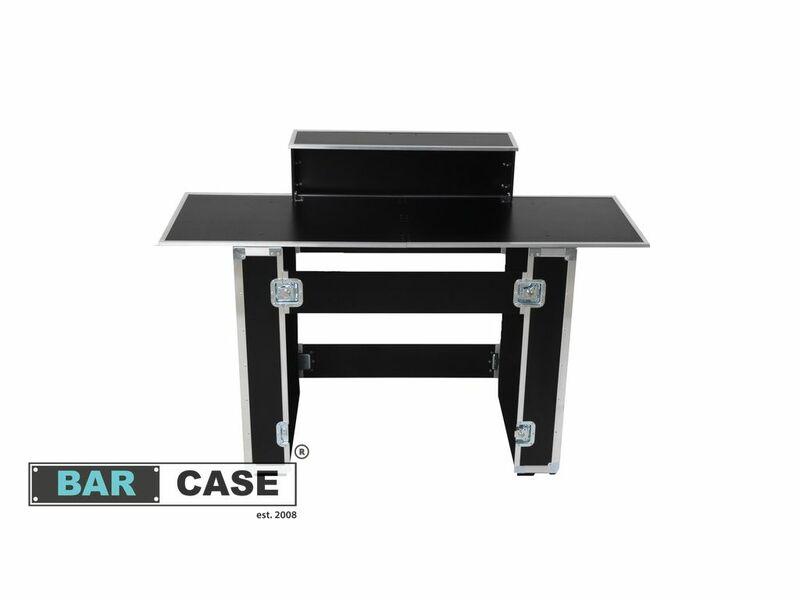 Mobile Back Bar - The latest product in our range! 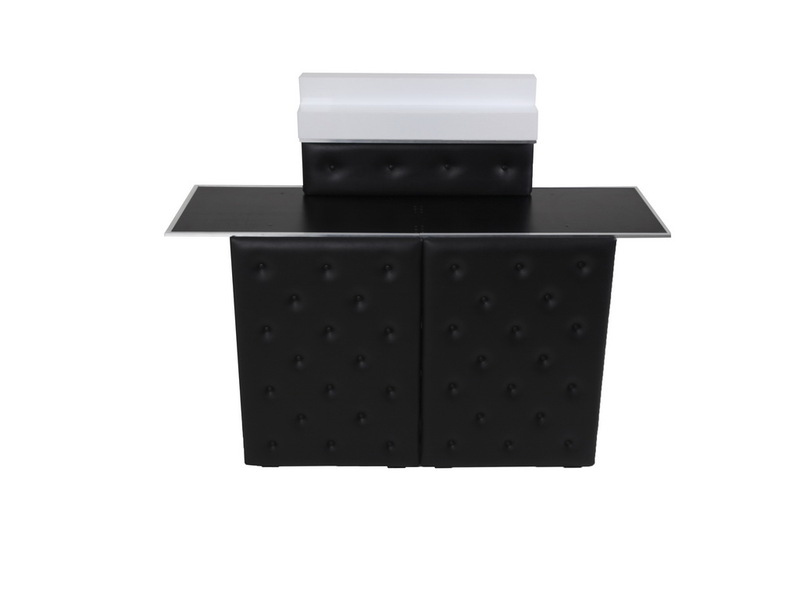 Eye-catching and practical back bar – a mobile bar module, positioned behind the bartender’s back is very helpful and makes the whole bar look unique. 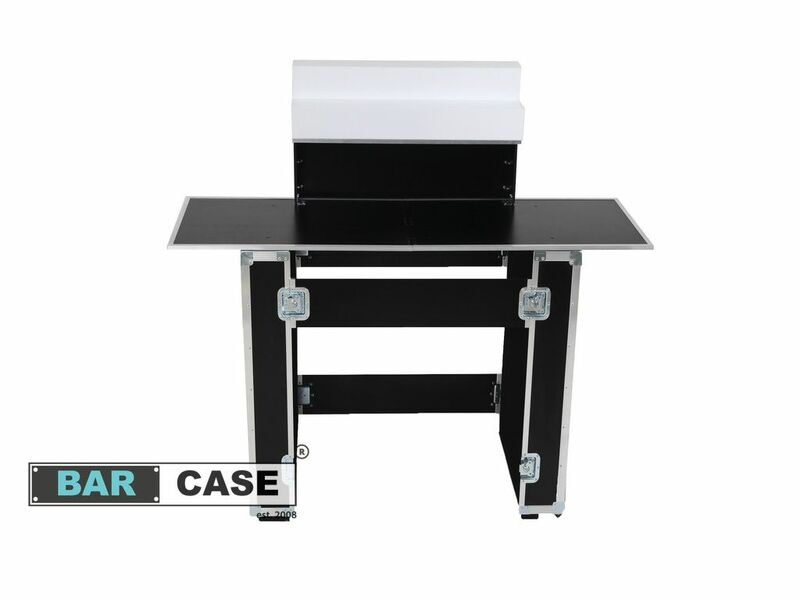 Mobile Back Bar comes in black or white colour and in Exclusive version – with quilted front and sides. Eye-catching liquor Plexiglas staircase is an extra option. It can be lighted with any lighting source. 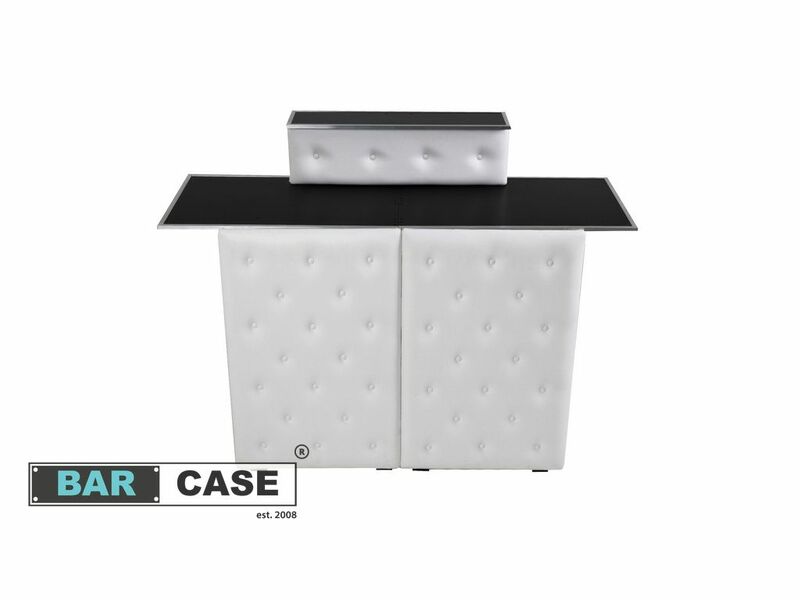 Make your mobile bar look even more spectacular!